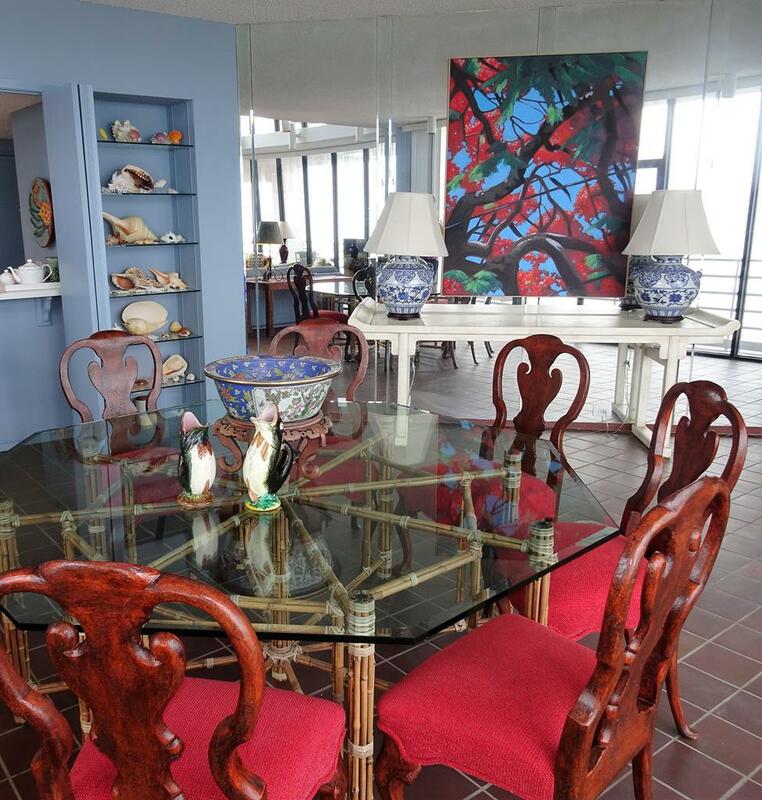 Penthouse South @ Sunchase IV is a unique property on South Padre Island. 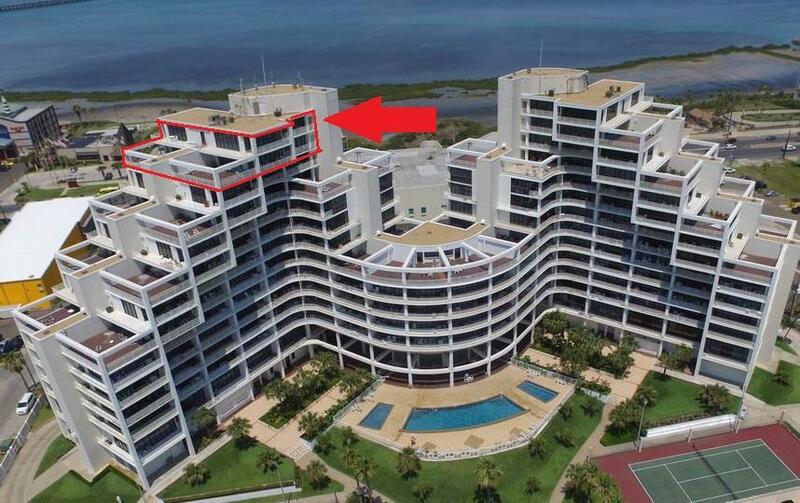 Breathtaking, panoramic views of the entire island, Gulf of Mexico, Laguna Madre Bay and fireworks, the causeway, and future SpaceX launches from private sundecks on all sides. 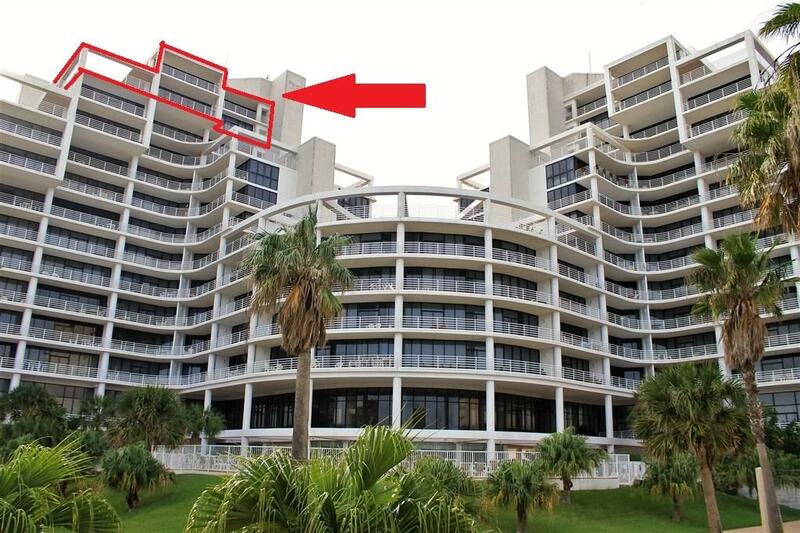 Designed on two levels in one of the best landmark buildings on South Padre Island with private keyed access by elevator. 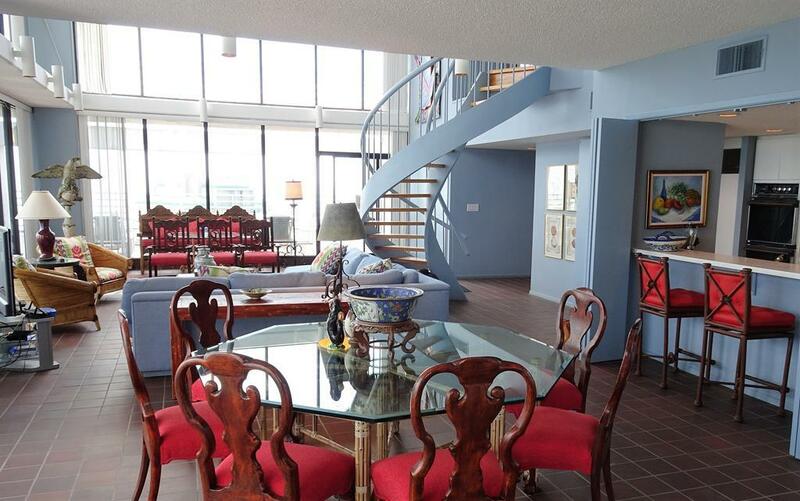 Over 3800 square foot of living area inside and 3424 sq. Ft. of outside sundeck living with two master suites with en-suite baths, one additional bedroom loft, and separate sitting area. Wake up to inspiring sunrises and retire each evening to magnificent sunsets. Sunchase IV is a gated complex with more information available under documents and pictures. Listing courtesy of Silke De Gobeo of Padre Getaways.